What does it take to deliver a 5G capable phone and network and how will 5G change what we experience today? 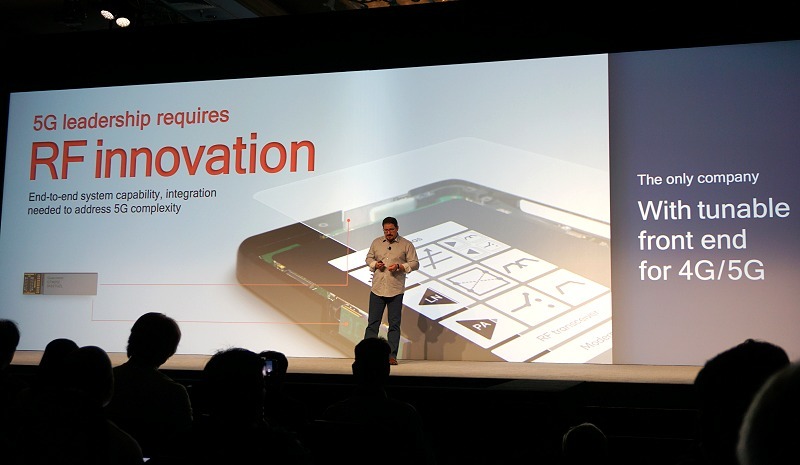 Here's a glimpse of what to expect in the eyes of Qualcomm and their working partners as we gathered from the Snapdragon Summit 2018. What is the 5G fuss about? 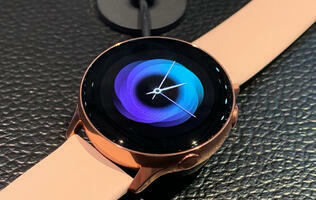 5G is a new generation of wireless mobility. It has the power to bring about the fourth industrial revolution and be the foundation of a new wireless edge that will transform several industries well beyond mobile. 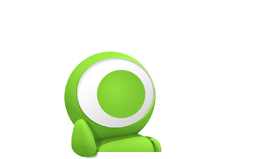 In the case of mobile devices, 5G will be the new wireless broadband to propel new usage trends, more immersive mobile gaming among others. What will 5G address over 4G? Speed. 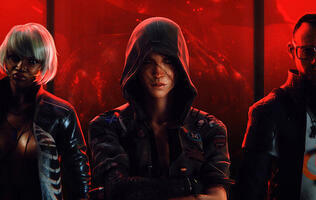 Latency. Capacity. Wide Spectrum. 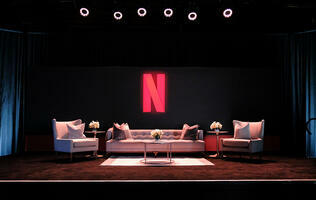 Capable and scalable platform. 4G LTE was primarily focused on delivering faster mobile broadband than 3G could, but 5G is designed not only to elevate mobile broadband experiences but also other industries that rely on mission-critical communications such as for autonomous vehicles, drones and wireless health monitoring where quick response times are vital, as well as massive IoT deployment. This requires 5G to be faster than 4G, with peak data rates specced for up to 20Gbps and over 100Mbps for average data rates. 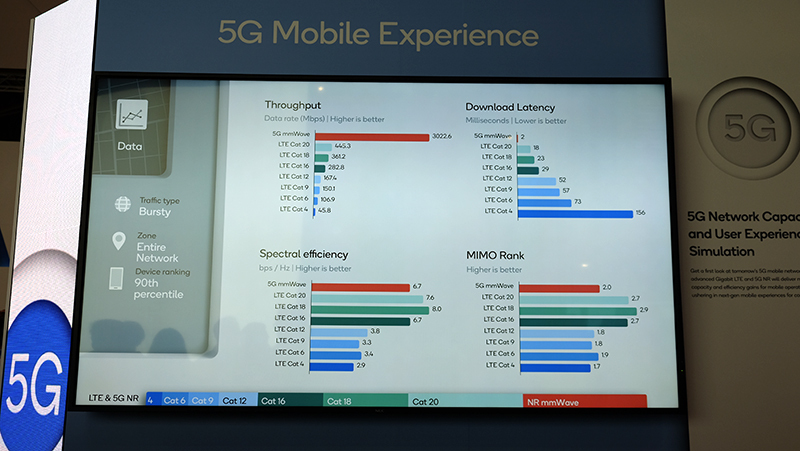 It also requires 5G to have far lower latencies to deliver instantaneous and real-time access to address the above-mentioned industry needs. This calls for up to 10x improvement in end-to-end latency to as low as 1ms. It will also require far more capacity to support a 100x increase in traffic capacity and network efficiency to tackle massive IoT deployments that will be needed to progress to a smart building or smart city deployment with a huge array of sensors of all kind and intelligent edge processing built-in. To address all the above, 5G will tap into much wider network frequency spectrum across licensed, shared and unlicensed bands such as sub 1GHz (low bands), 1GHz to 6GHz (mid bands) and mmWave (high bands). It will also rely on traditional cell stations deployments to new forms such as hotspots, mesh-based interconnection. This ensures that 5G is a more capable and scalable platform than 4G. What are the use cases of 5G? On paper, 5G is set to deliver tremendous performance uplifts in wireless connectivity at any place. 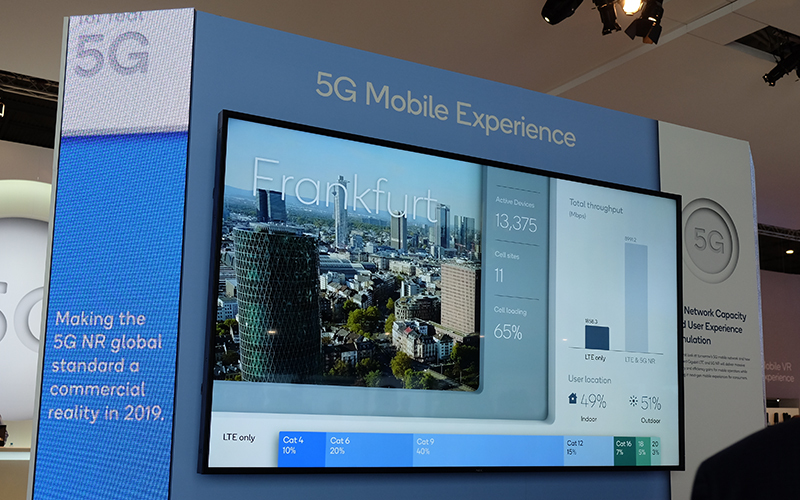 Without a doubt, it will see drastic improvements in user experiences as simulated in Qualcomm’s internal findings where a 5G user in Frankfurt could achieve maximum video bit rate being streamed 100% of the time as opposed to none on an LTE Cat 4 level. Burst throughput also jumped 38x more using 5G NR. Even video downloads on 5G NR over LTE Cat 20 was twice as fast. 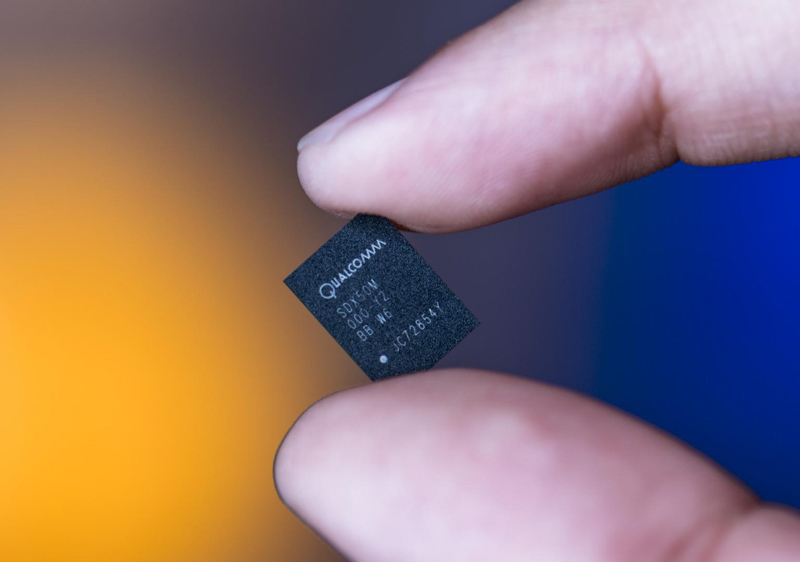 And there was more of such experimental findings as shared by Qualcomm previously that seemed to improve both throughput and latency. However, the biggest change will come from new use cases of wireless services in industries such as the industrial deployment of IoT, cellular vehicle-to-everything (C-V2X) and mobile extended reality (XR). The phone as your all-in-one everyday companion and pocket computer is far more powerful than the processing power packed in rockets that have helped mankind achieve major breakthroughs in science, technology, and humankind. 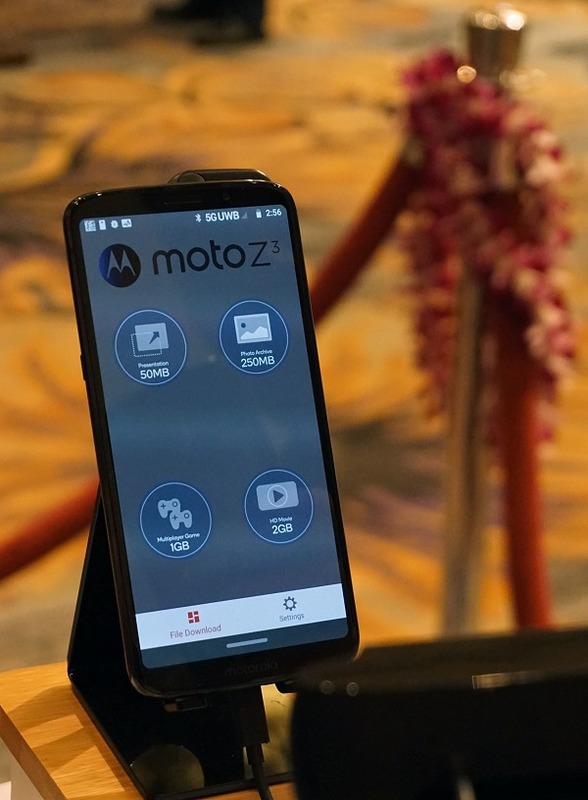 It’s no small feat to the many ecosystem vendors who come together to make the smartphone a possibility and push boundaries and capabilities year after year. 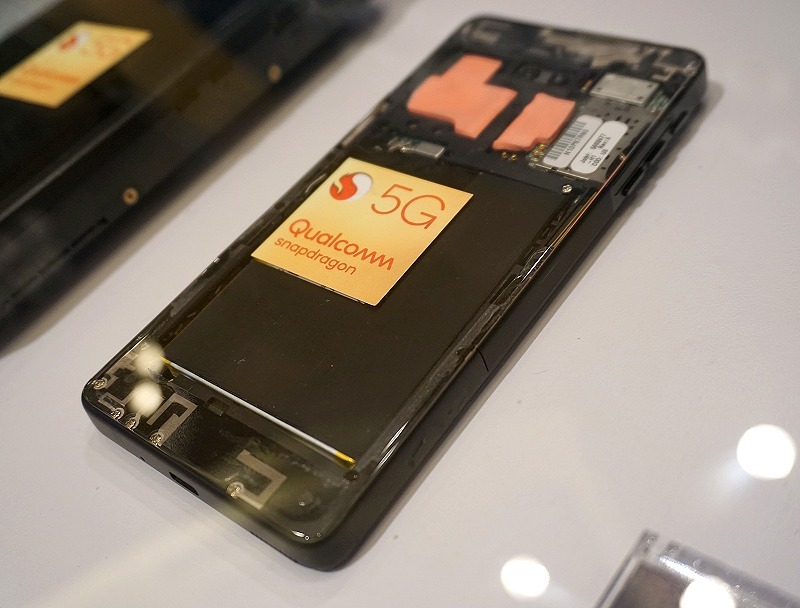 The challenges for any smartphone – be it 5G or not – has always revolved around the same set of attributes seen in the photo above that vendors like Qualcomm have to grapple with every year to create new breakthroughs and it only gets more complex as we scale the expectations required of a 5G smartphone. 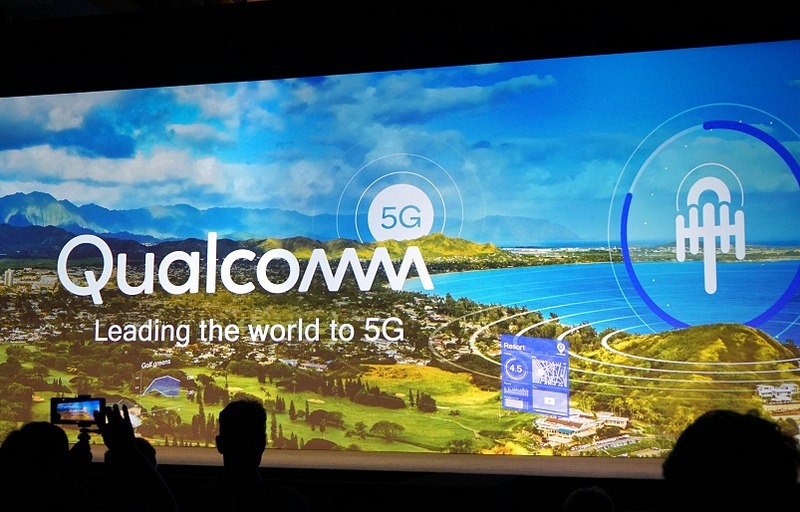 5G is coming and is on track for first half 2019 as Samsung has publicly shared they will be the first to release a 5G capable device that will use the Snapdragon 855 mobile platform. 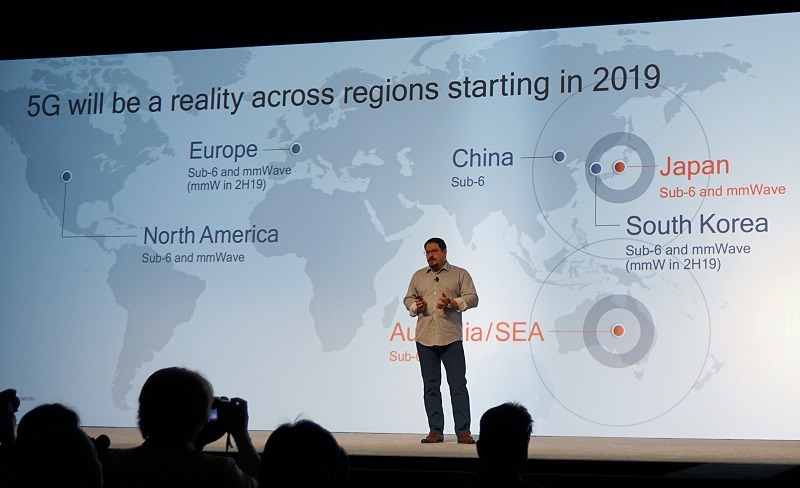 It's hard to believe, but yes, 5G will be a reality in 2019 and consumers can expect 5G devices and network rollouts across the USA, Europe, Japan, South Korea, Australia, and China. By 2020-21, 5G is expected to be deployed in India and Latin America. AT&T:- Mobile 5G in 19 cities for 2019, with 5G smartphones and 5G Evolution nationwide. Sprint:- Mobile 5G in 9 cities by first half of 2019. T-Mobile:- Building 5G networks for top 10 markets within the US in 2019. 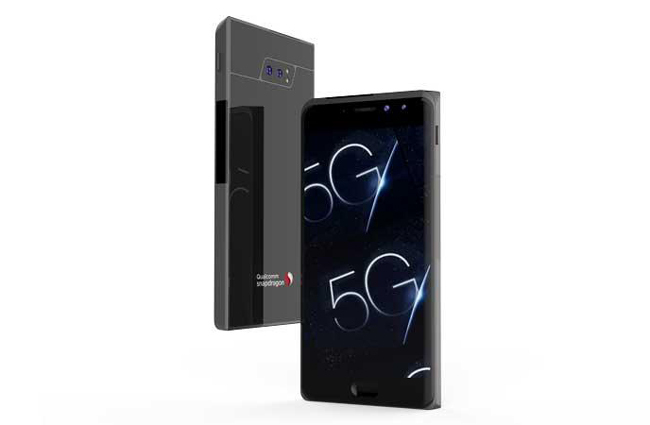 Verizon:- Rolling out 5G to even more cities across 2019. Deutsche Telekom:- Strong preparation for 5G rollout in 2020. EE:- Launching 5G in 16 UK cities in 2019. Swisscom:- Planning to bring 5G to 60 towns by end of 2019. Vodafone:- Ready for launch across 60 sites in 2019 and will scale to more than 1,000 sites by 2020. China Mobile:- Official 5G commercialization by 2020. China Telecom:- Conducting trials of 5G applications in 17 cities and launch commercial services in 2020. China Unicom:- Demos and trials in 2019 and official 5G service launch by 2020. Korea Telcom:- 5G service has commenced. KT is committed to build-up nationwide 5G network. LG U+:- 5G service has begun and will be the company's focus for the next decade. SK Telecom:- 5G service has commenced. KDDI:- Preparing for commercial 5G service launch in 2020. NTT DoCoMo:- Pre-commercial service has begun in September 2019 and commercial launch scheduled for spring of 2020. Telstra:- Expected to offer 5G services by 2019.